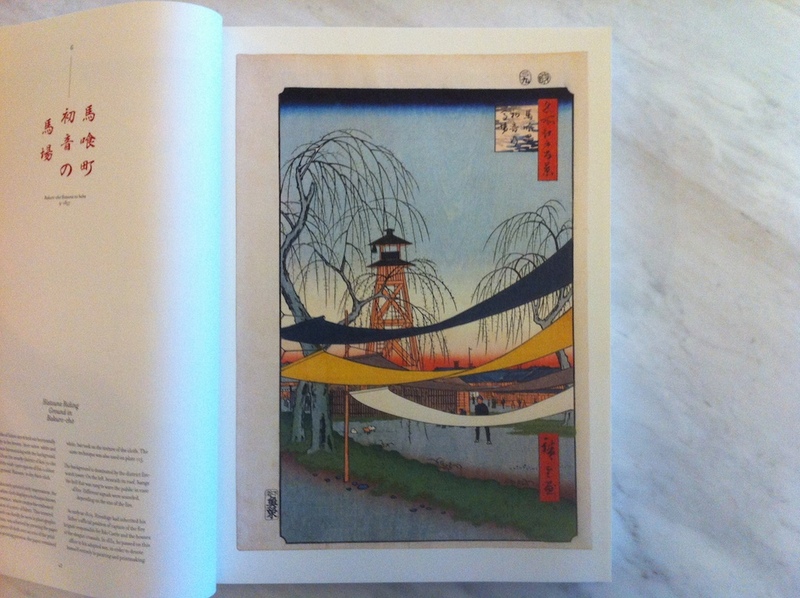 For a while I had kept a particular Taschen edition of Hiroshige’s 100 views of Edo in my “saved for later” section on Amazon, waiting for it to come back into stock. 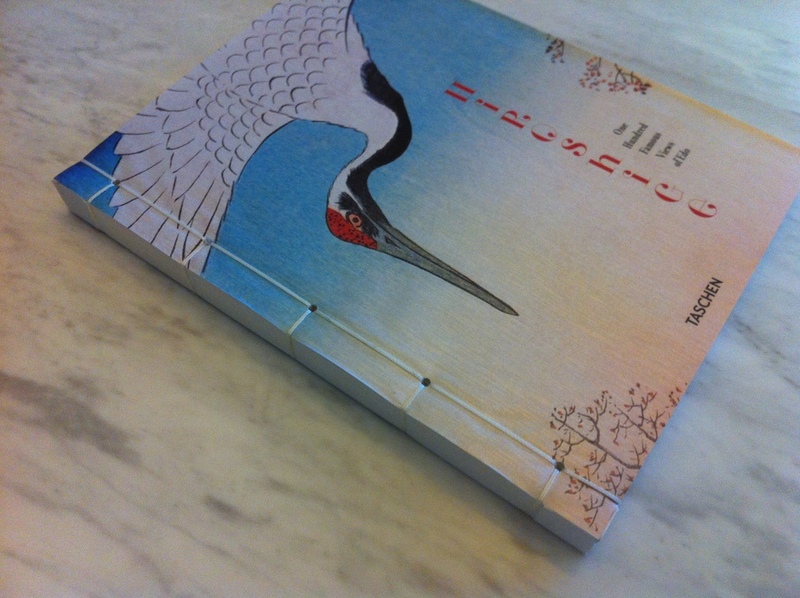 I had heard that it was of excellent quality given the low price and also bound in a traditional east asian manner. Well, just recently, I noticed it had come back into stock, and was still less than $30 though enough to qualify for free shipping. By the way, Edo is the old name of Tokyo, which was built up from a fishing village by the Shoguns during the years leading up to what is now considered the Tokugawa period of Japanese history, as a power center separate from the traditional imperial capital of Kyoto, whose emperor acquired a more ceremonial, pope-like role as true power came to be located in the Bakufu (the Shogun’s military bureaucracy). 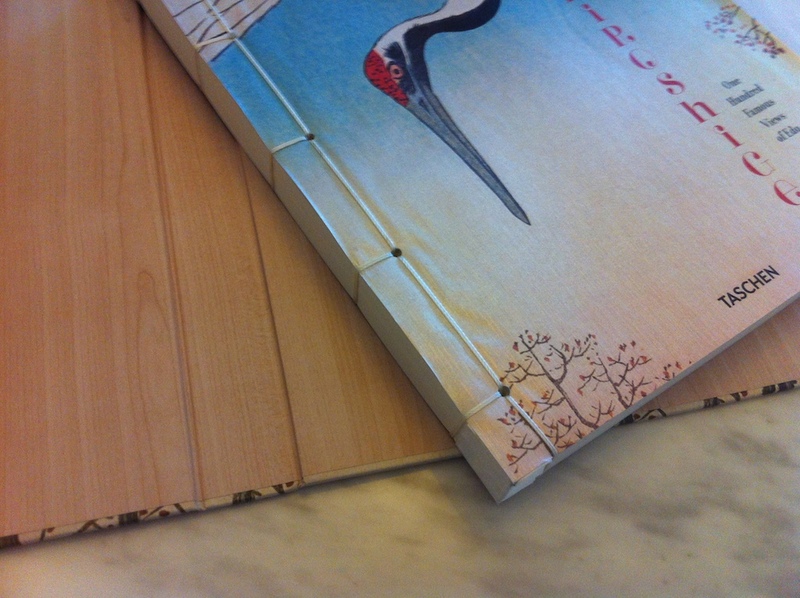 The external hard cover is not attached to the book proper. But more on that later. Naturally, the first thing I thought about when paging through this gorgeous book was RPG setting. 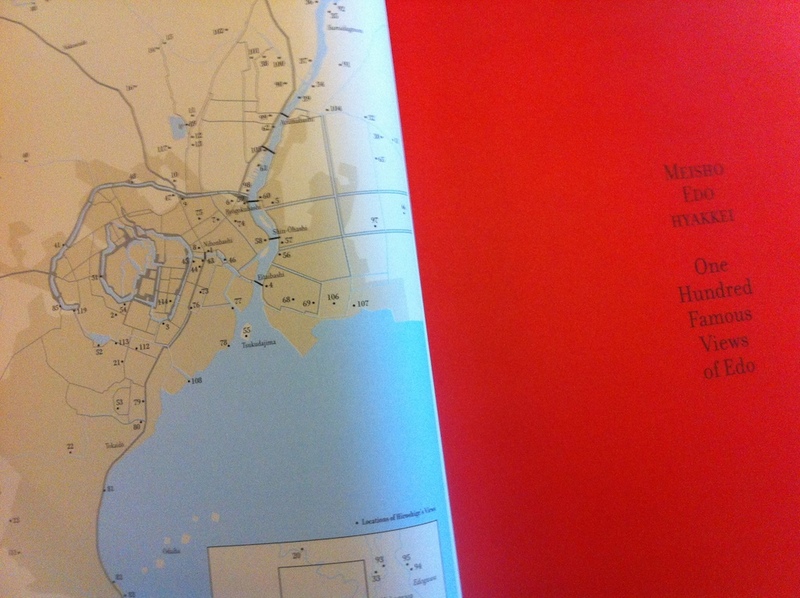 It even contains a keyed map of Edo, which could be used to set the scene whenever PCs visit a particular area. One could, of course, set a full campaign in Edo itself and probably never run out of material (perhaps focusing on the Oniwabanshū, the Tokugawa era secret police?). But why stay in Edo? 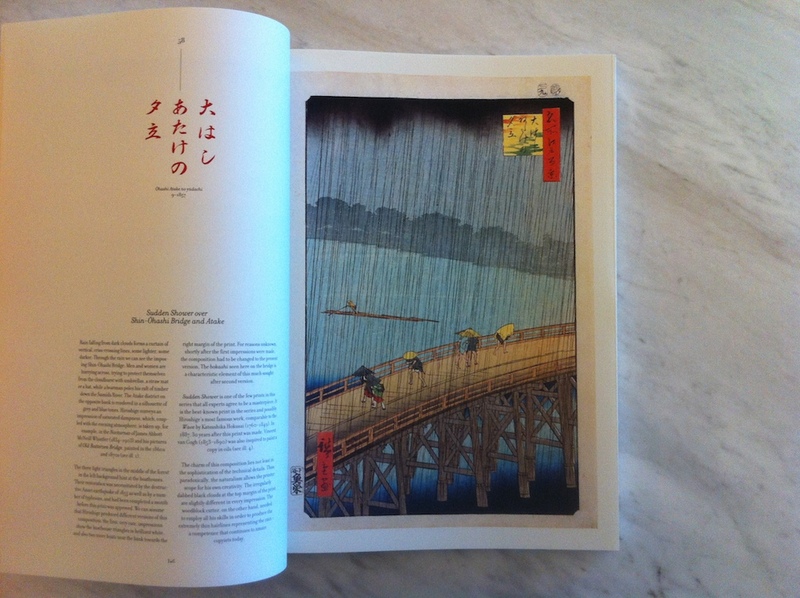 A highway, the Tōkaidō, connected Edo to Kyoto, with officially maintained stations periodically along its length, and this great road was also illustrated by Hiroshige in the Fifty-Three Stations of the Tōkaidō. 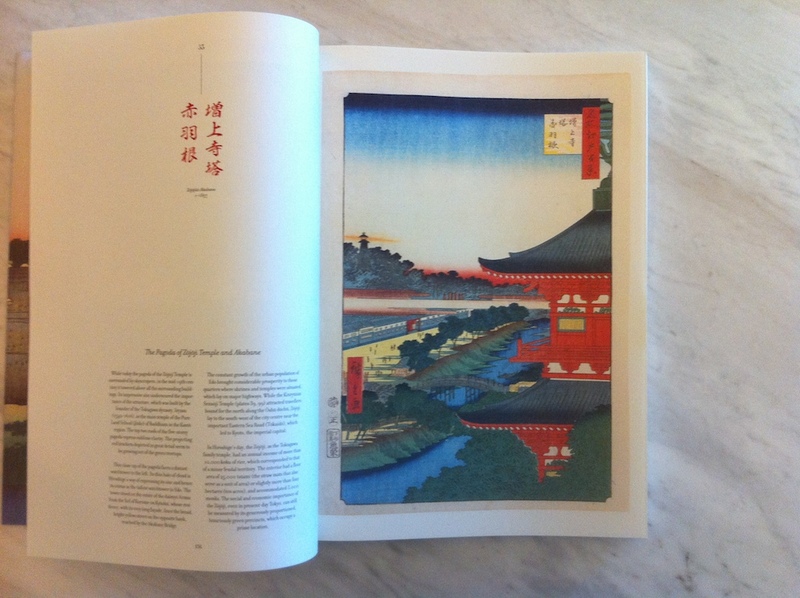 The Kiso Kaidō, an alternative route between the two great cities, is also illustrated by Hiroshige in the Sixty-nine Stations of the Kiso Kaidō (though unfortunately Wikipedia does not seem to have copies of the full set). The Eight Views of Ōmi shows Shiga prefecture around Lake Biwa, which is also sort of between Kyoto and Edo (though closer to Kyoto). 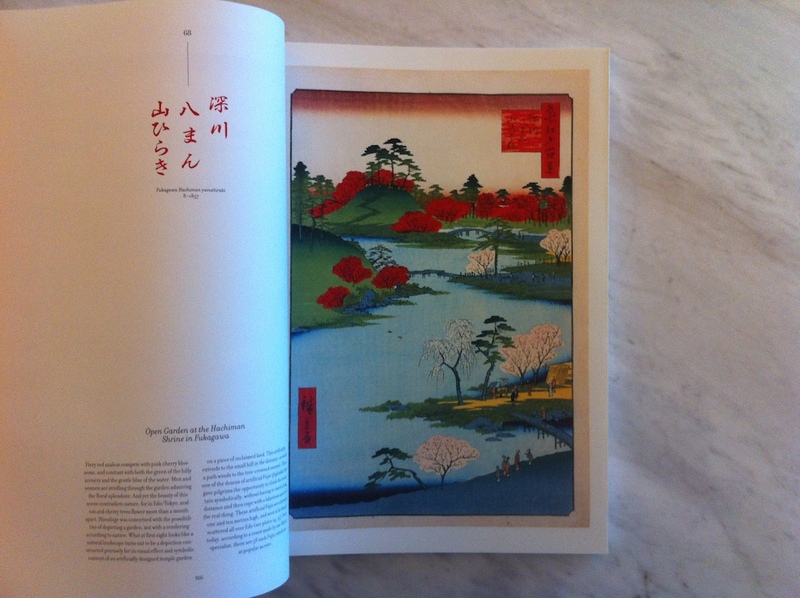 Some thematic coherence is gained by sticking with the work of Hiroshige, but there are many other older works, even if one wanted to only use woodblock prints, that would also fit. 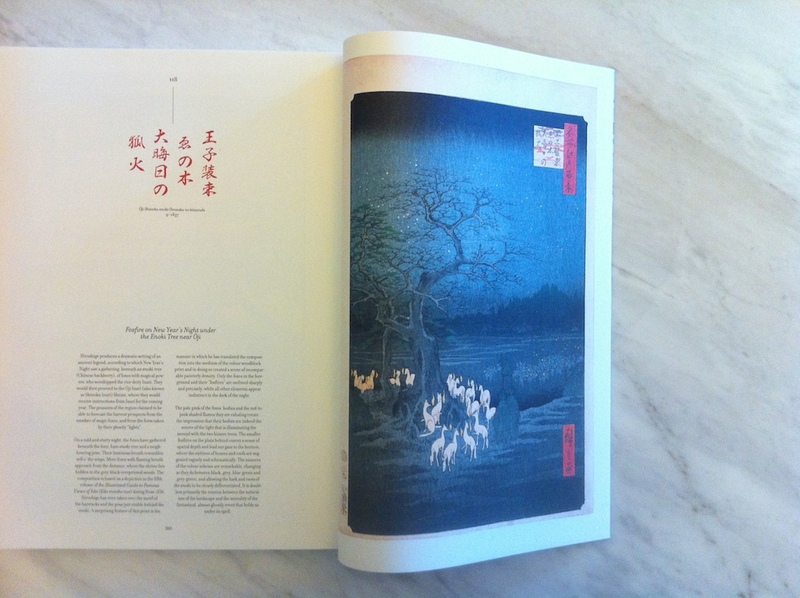 The encounter tables could perhaps be built from Gazu Hyakki Yagyō and other traditional yokai bestiaries. One great thing about this approach is that almost all of this work is now in the public domain. All 100 views of Edo can be seen on Wikipedia, for example, in addition to the other sets linked above. Okay, so it would probably be more of a point-crawl, but that does not have quite the same ring. Add this to the ever-growing junkyard of campaign ideas. Back to the book itself, which is worth showing off. 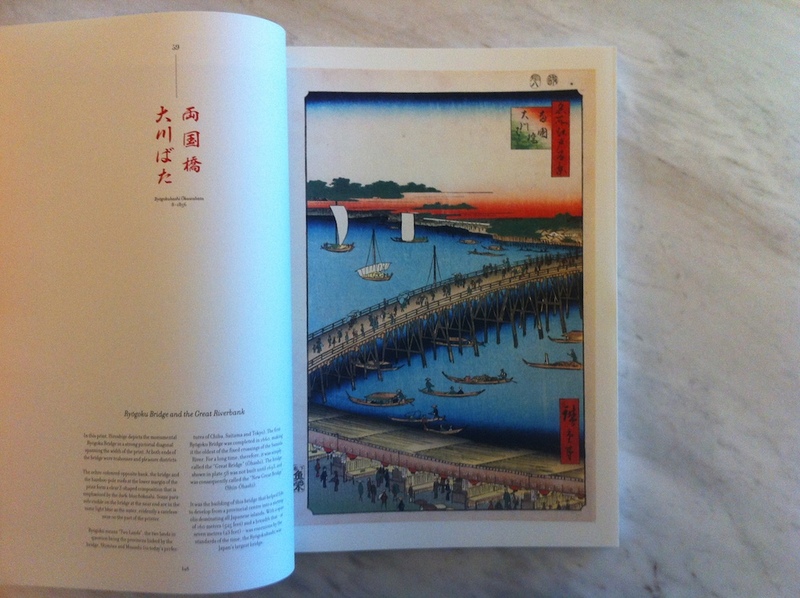 Most traditional east asian books were softcover in this manner, though this particular one reads left to right (the western orientation) rather than right to left. The cover feels like silk but is probably some synthetic microfiber, and notably every page is a double-fold (not sure what the correct book binding term for that is); you can see the technique in one of the pictures below. I have also included photos of a few of my favorite prints so that you can see them in the context of the book, though the full versions on Wikipedia linked above probably contain more detail. Now this is how you make a book. And so cheap! 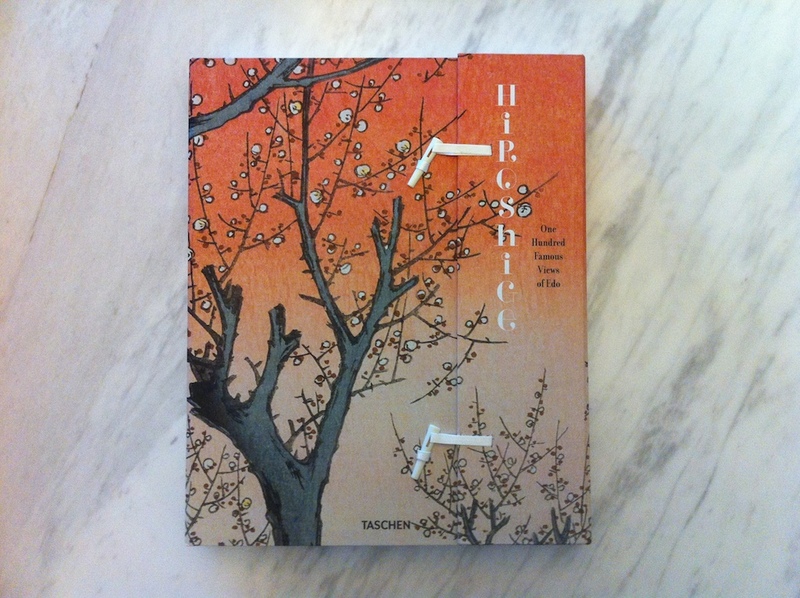 This entry was posted in Bibliophilia, Reviews on June 12, 2014 by Necropraxis. Lovely book, I’ve seen some of those prints before, but it looks nice to have them all in one place. For some reason I immediately thought of something like Pendragon. Also thought of William Adams/Anjin Miura – though less sure as to why. Very beautiful. 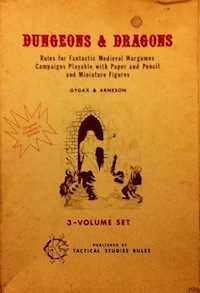 A real treasure whether you use it to further the hobby or not. 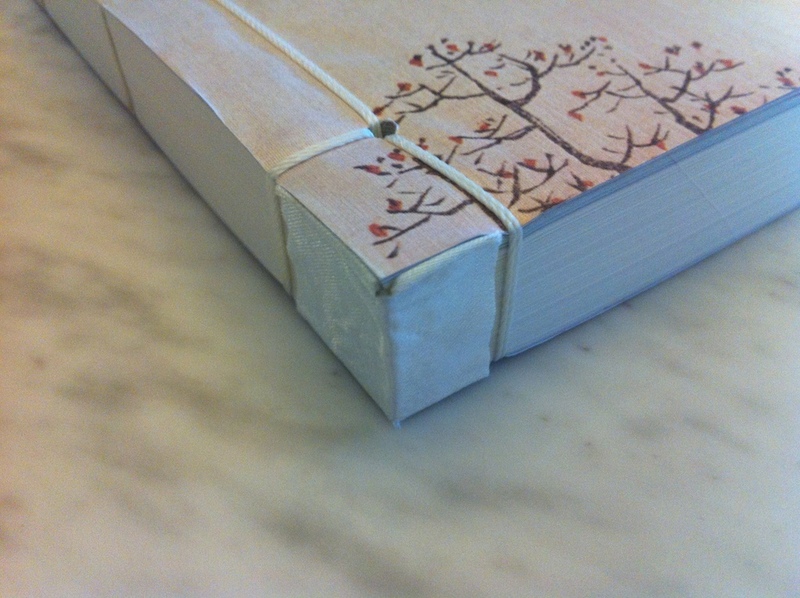 What a beautiful book and binding. 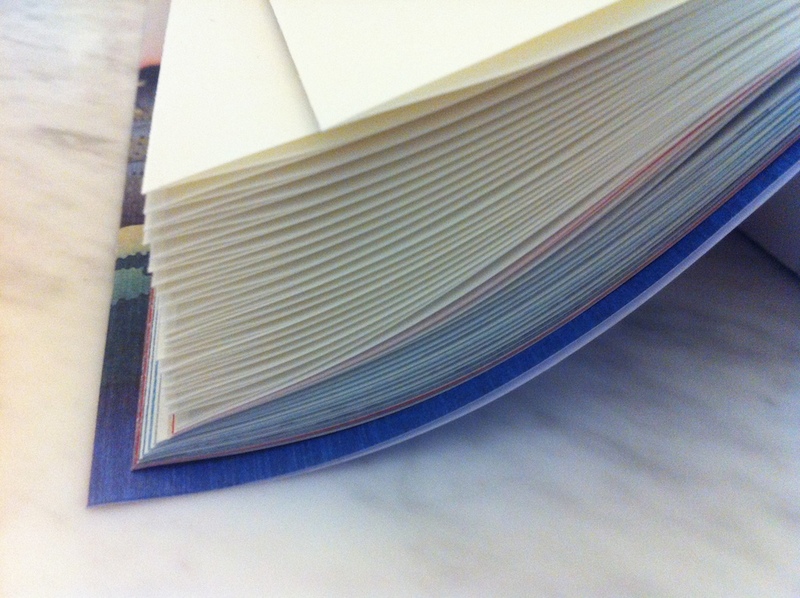 I want to say it’s a bound folio-fold but I’d probably be wrong. There was a lot of attention paid to the making of that book. That’s a good point about ink bleed. Worth thinking about when I get around to publishing something. Beautiful. 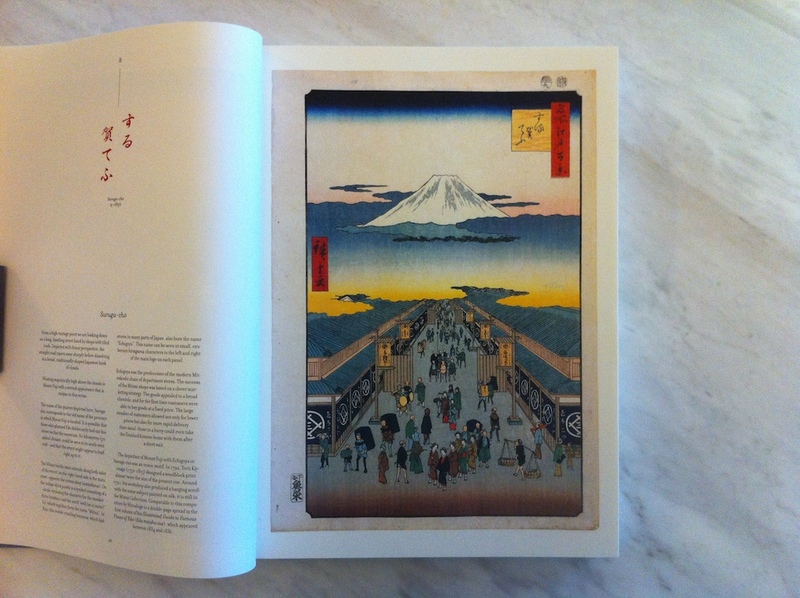 I don’t suppose you also have a recommended edition of Hokusai’s Thirty-six Views of Mount Fuji? 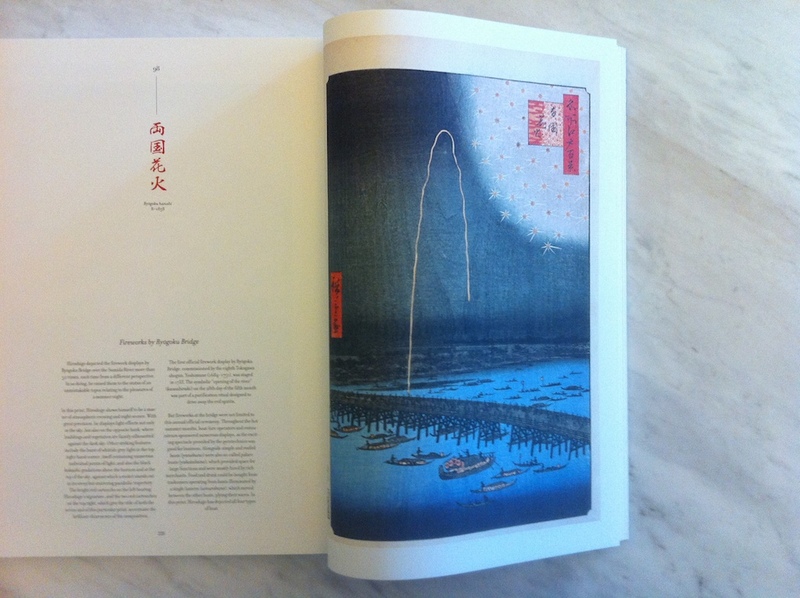 Unfortunately I am not familiar with good Hokusai editions. I will let you know if I come across one though. 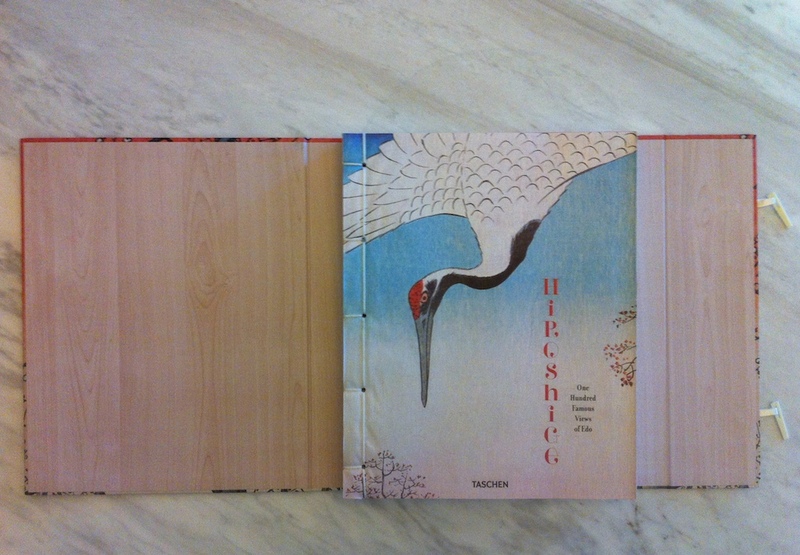 That is a beautiful book, and a beautiful binding. I’ve tried the stab binding technique for a few hobby games I’ve printed out and wanted to bind, but never with anything so lovely.